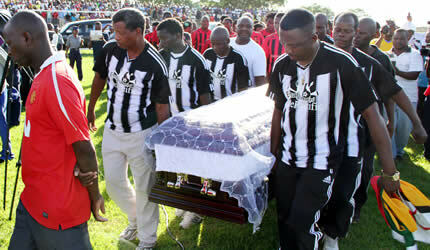 Adam Ndlovu (26 June 1970 – 16 December 2012) was a footballer, who played as a striker. 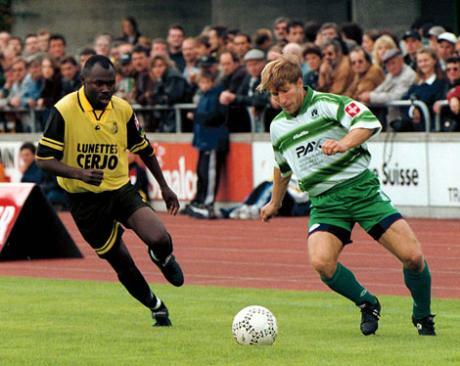 During his club career, he played for Highlanders, SC Kriens, SR Delémont, FC Zürich, Moroka Swallows, Dynamos and Free State Stars, and was also a member of the Zimbabwe national team. 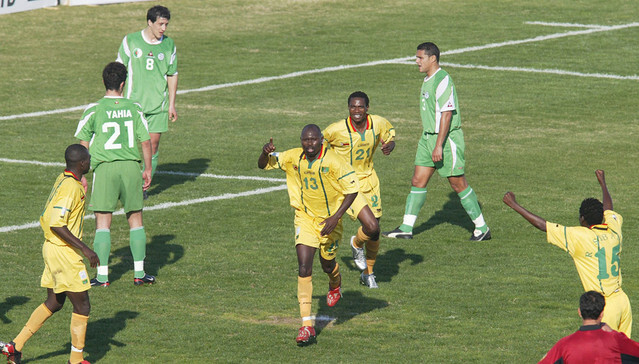 His brother, Peter Ndlovu, is also a former professional footballer.